Refer official DQT Website to view full Terms & Conditions. 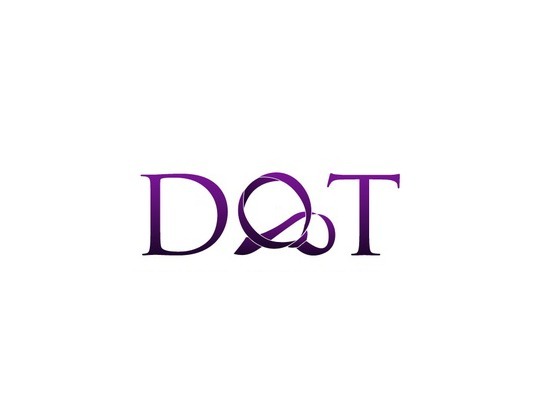 DQT was established in the year 2004, with just 100 ties and today it has been expanded worldwide. DQT stands for Discount Quality Ties. The company developed their standard men ties into numerous styles and later added boys accessories and other products. These Ties at DQT are made from the quality fabric ensuring everything matched perfectly. The company’s main objective is to provide matching colors and styles to the complete family look. Recently, dqt.co.uk added a new range of neckwear, top hats, braces, waistcoats, shirts and more. It has grown much over the past years and still is developing. To purchase the product at discount from this store you can use DQT discount code which is available at Dealslands. You can browse through their Waistcoat guide for the exact size. Order before 3 pm for the same day dispatch. Buy from their various collections of ties and accessories at DQT discounts. 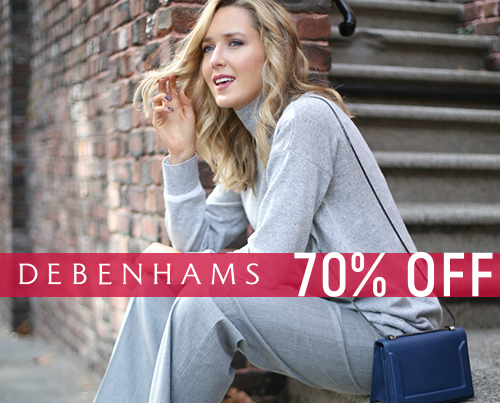 Shop from their clearance sale page to get the maximum amount of reduction. While you purchase from DQT you can enjoy the perks of it, thus buy your favorite pair of tie today! If you have any other doubt about the products you can contact customer service number 01388417141 or 07860621202. You can also email them at sales@dqt.co.uk. Get more updates regarding the store and DQT discount code from DQT Social media accounts. It is available on Facebook, Twitter, Google Plus, Pinterest and Instagram. Enjoy 20%off on satin ties. Get up to 70% off on man’s ties. Up to 14% off wedding Cravats. You can redeem the above codes at the time of checkout to avail savings on your purchase from DQT. DQT allows return up to 14 days after the goods have delivered. Return form must be completed before returning it to the store. The items returned should in its original form, unworn condition with its original package and all tags. Returns will be processed within the next 3 days for the refund. Shipping cost will be deducted from your returned product. If the product does not fall under the return policy, the company might refuse for refund or exchange.